First Listen: Tito Jackson goes on his "Way Home"
(April 1, 2017) We was always the quiet Jackson brother, but he’s quiet no more. 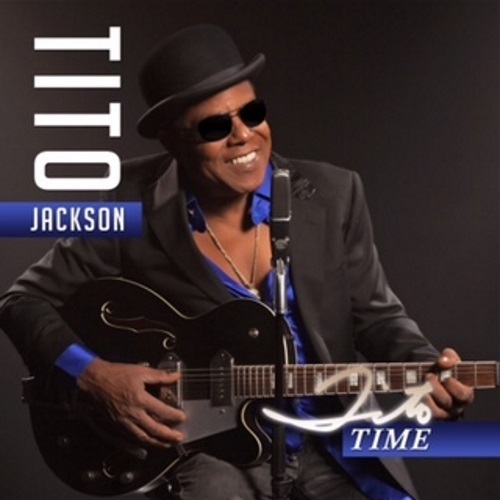 After having a career in music for over 50 years, the legend Tito Jackson started making his mark as a solo artist in 2016, placing solo music in the charts as the ninth and final Jackson family sibling with the smash hit single “Get It Baby” (featuring Big Daddy Kane). Check out “On My Way Home,” our newest SoulTracks First Listen, and tell us what you think.